Better late than never. 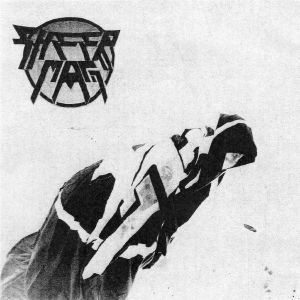 SHEER MAG (short for ‘Sheer Magnitude’) dropped their debut self-titled 7″ toward the end of 2014 on Wilsuns Recording Company. They’re following it up with a second 7″ on Katorga Works/ Wilsuns this coming March. At first these songs appear to be tiny little garage-pop ditties, but when the guitars start roaring and howling, this material turns out to be much bigger than you first thought. Front-woman Christina Halladay spearheads all four tracks with her bold but squeaky tone and she’s supported by squealing guitars and tambourine-heavy rhythms. The songs all sound muffled and concentrated, giving them just the perfect amount of crackling static. Guitar hooks are aplenty and they’re sweet and sugary to boot, leaving behind a luxury of elements to become addicted to. “Point Breeze” is an awesome example, revealing those sharp, plucked guitar notes paired with Halladay’s riotous shouting – it’s all enough to make you want to jump for joy on your bed. Closer “Hard Lovin'” is dominated by the rattle of the tambourine, but it’s the fiery guitar hooks that end up stealing the show. They keep it clean-cut and minimal, crafting up this skeleton-like sound that is still somehow wholesome and beyond satisfying. Give these licks a listen right below. 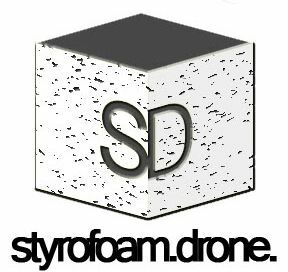 BUY the 7″ from Katorga Works/ Wilsuns Recording Co.
Posted on March 3, 2015 by styrofoamdronePosted in 7", EP, ReviewsTagged garage rock, minimal, Philadelphia, pop, Sheer Mag, Wilsuns Recording Company. We’re a little late, but just had to share this one. This is great! No, it’s really great!